Descente is opposing a bid by its top shareholder, trading house Itochu Corp., to acquire a larger stake, drawing the two firms into a rare hostile takeover battle. Major Japanese sportswear-maker Descente Ltd. said Thursday it is opposed to a bid by its top shareholder, trading house Itochu Corp., to acquire a larger stake, drawing the two firms into a rare hostile takeover battle. Descente board members agreed their position at an extraordinary meeting. Itochu, which has had a long business relationship with Descente, made a tender offer on Jan. 31 that would raise its equity in the company from the current 30 percent to as much as 40 percent. Holding a stake of that level would give Itochu veto power over crucial management decisions. The trading house said it will proceed with the takeover bid despite opposition by the sportswear maker, which has grown through licensed brands such as Le Coq Sportif, Munsingwear and Umbro. 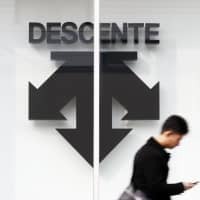 The two companies have been at odds over Descente’s overseas strategy, with Itochu raising objections about its heavy reliance on its South Korea interests that generates most of its revenue. The trading house has urged the affiliate to seek revenue growth in other markets such as Japan and China. 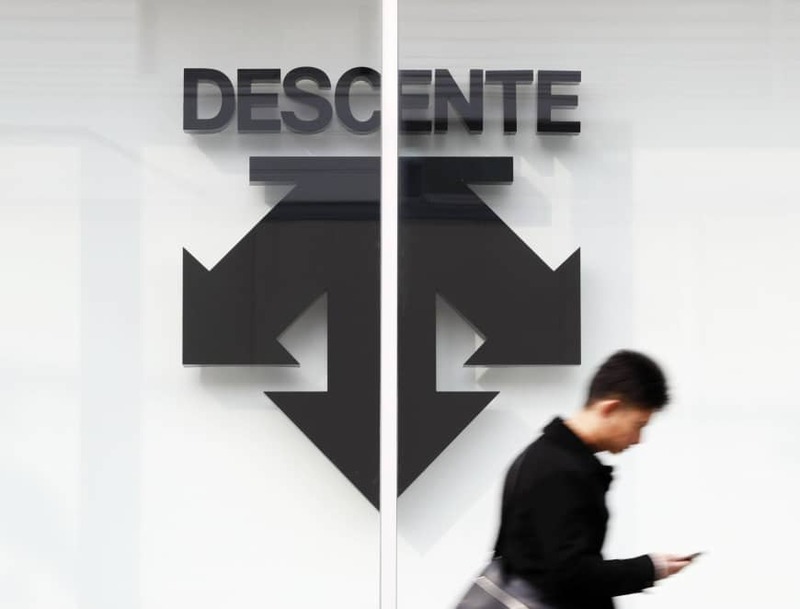 It has indicated that if Descente shows no signs of responding to its request, Itochu will propose the resignation of the maker’s President Masatoshi Ishimoto at a general shareholders meeting. But Descente argued in documents released Thursday that Itochu’s proposals regarding overseas strategy are not “significantly different from the measures we have already taken” and that it is opposed to any change in the top management. “We don’t think there is any business or economic rationality or necessity in seeking a change in management through such a high-handed manner when the current management has produced certain results,” the company said. Descente, which provides training wear to Los Angeles Angels slugging pitcher Shohei Ohtani, was founded in 1935 in Osaka. Its ties with Itochu date back to the 1960s. Itochu helped Descente out of trouble in 1984, when it struggled with excessive inventories at Munsingwear. The trading house became the major shareholder, holding a stake of some 25 percent, in 2009. However in 2013, Descente appointed Ishimoto president — the first time in 19 years that the sportswear company’s founding family had taken the helm. Unlike in the United States and Europe, hostile takeovers are rarely successful in Japan.